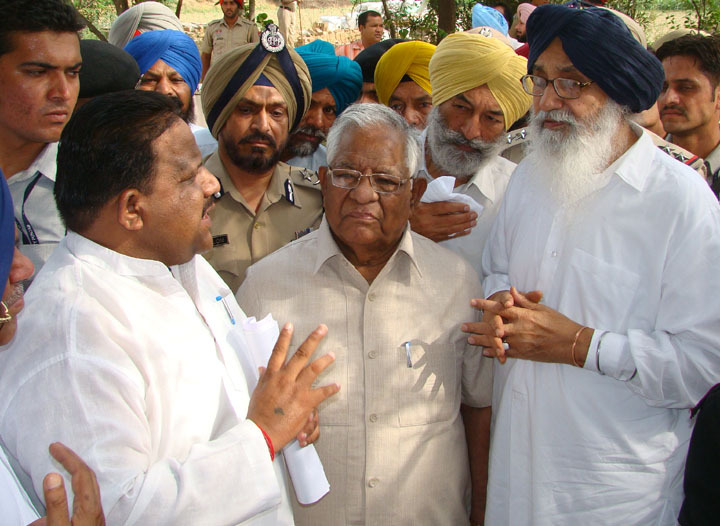 Chandigarh/Punjab (August 25, 2012): It seems that for Punjab Chief Minister Parkash Singh Badal the “memory” of allegedly slaughtered cows values more than lives of Sikhs murdered by police under his rule. 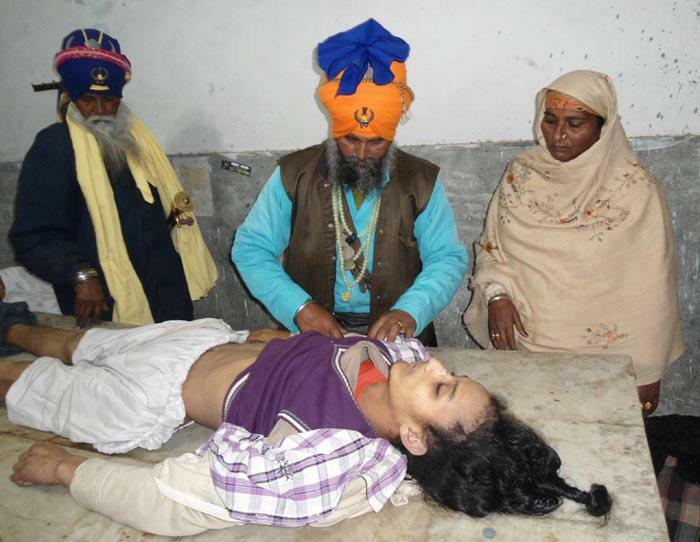 Bhai Sohanjeet Singh who was killed by Amritsar Police in custody in 2010. 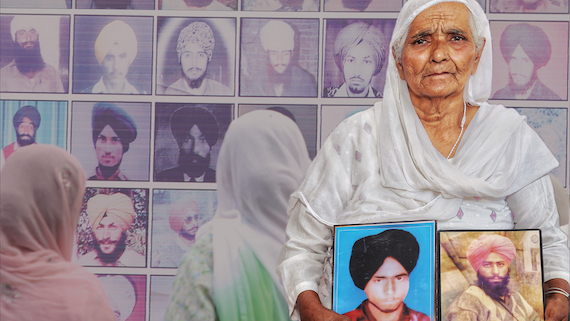 In 2010 Amritsar police tortured Bhai Sohan Singh to death, while he was in police custody. 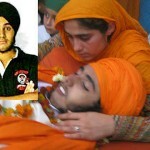 In January 2012 Veer Singh Heera, a 17 years old Sikh boy was killed by Barnala police in custody. 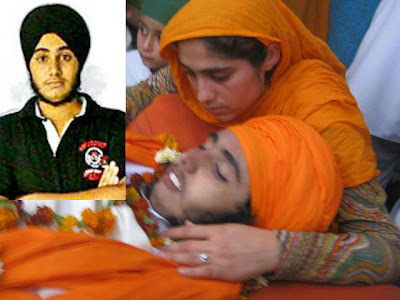 In March 2012 Bhai Jaspal Singh was shot dead by Gurdaspur police in an incident of firing, while he was participating in a peaceful demonstration organized by Sikh organization. 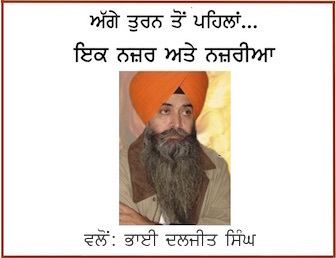 Punjab Chief Minister never expressed any condolence on these killings. 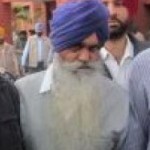 Non of the accused has faced legal action. But on the other hand Punjab CM PS Badal took initiative to get an obituary reference to cows, allegedly slaughtered at a bone crushing factory at Joga village in Mansa district, passed in Punjab state assembly called the Vidhan Sabha. According to news reports on June 19, during the Budget session, an obituary reference was made for the first time ever on non-human beings at the insistence of Punjab Chief Minister Parkash Singh Badal. Perplexed Vidhan Sabha staff are now unsure what to do with the reference made to the slaughtered cows as according to normal practice, condolence resolutions adopted in the Assembly are normally sent to the next of kin of all those who are paid tributes during the obituary references at the opening of each Assembly session. 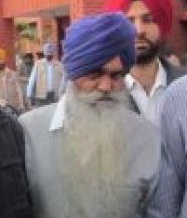 “The House was taken by surprise on the opening day of the session when immediately after Speaker Charanjit Singh Atwal had read out the names of 14 eminent people, the chief minister got up from his seat and suggested that obituary references should also be paid to cows slaughtered at Joga village. While a stunned Congress Legislature Party leader Sunil Jakhar said nothing against it in the House, he later said it amounted to making a mockery of the Vidhan Sabha” reports Indian Express (IE). 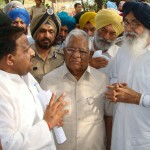 Badal later also declared that a memorial would be set up for the slaughtered cows even as coalition partner, the BJP, maintained a silence on the obituary reference and the memorial. Meanwhile, with the chief minister announcing a memorial for the slaughtered cows, the project is likely to cost around Rs 2 crore, reports IE.